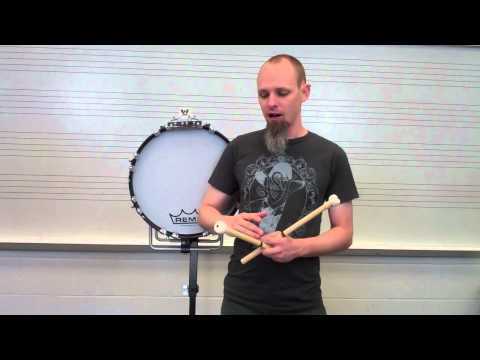 Learn how to hold a bass mallet. Learn how to tune your bass line! Learn how to grid tap drags! Take your Triplet Grid to the next level by putting five stroke rolls on it! 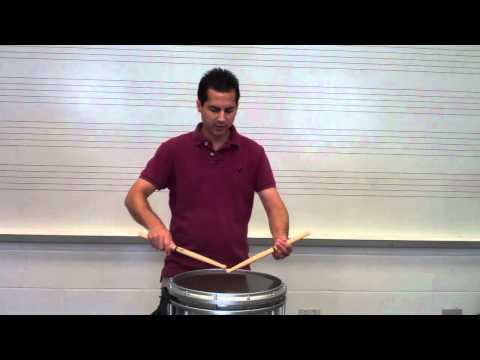 Learn how to hold your body when playing marching snare drum! 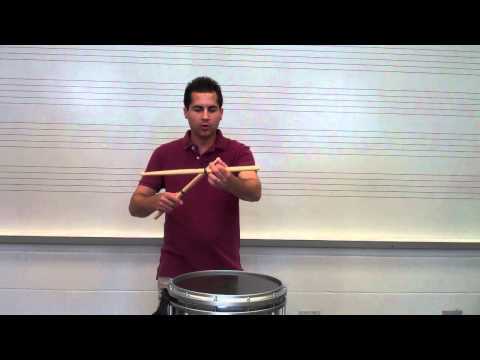 Learn how to play snare drum with Traditional Grip! 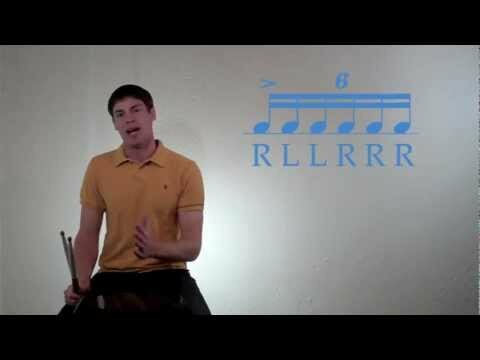 Learn how to play the Flam Accent rudiment! 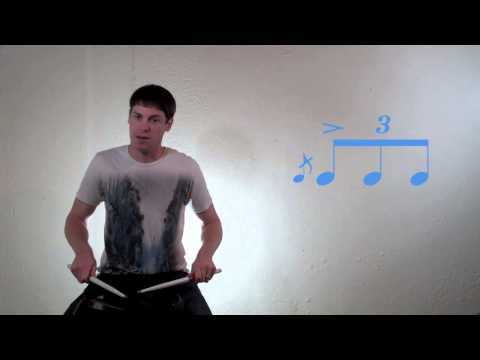 Learn how to play the Shirley Murphy drum rudiment! 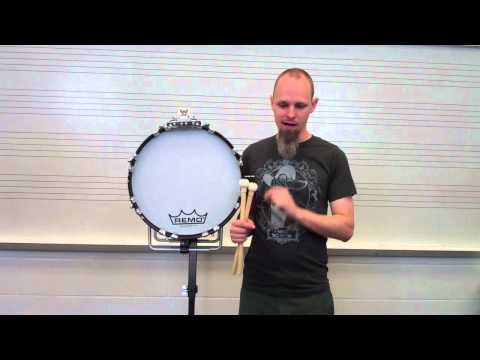 Learn how to play the Displaced Flam Five Grid!